SAN DIEGO – April 4, 2018 – netsapiens, a provider of unified communications (UC) services and feature-sets to service providers and large enterprises, announces that it is exhibiting at Booth 7078 during Channel Partners Conference & Expo, taking place April 17-20 at the Venetian and Sands Expo in Las Vegas. The company is also sponsoring the Channel Partners Influencers & 360° Awards Networking Reception on Wednesday, April 18 from 6:30 pm to 8:30 pm. The awards honor value-added resellers, agents, dealers, systems integrators, managed service providers and consultants with a proven track record of providing leading-class, holistic technology solutions. This year, winners will be treated to a reception at Public House in the Venetian where they will be invited to network and enjoy the upbeat atmosphere. Separate registration is required. netsapiens invites those interested in attending to email info@netsapiens.com expressing their intent. At the event, netsapiens will be conducting live demonstrations of its signature SNAPsolution platform for service providers eager to increase their customer base. 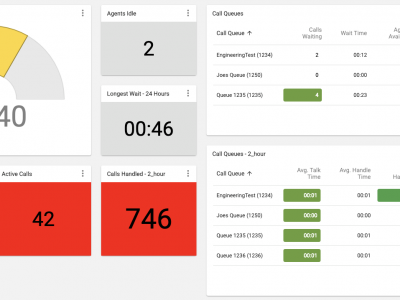 Powered by netsapiens-built software, this SIP application platform can be used strategically to add services to an existing network or as a single end-to-end solution to create, deliver and manage VoIP and UC applications. 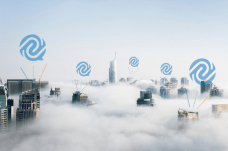 Through SNAPsolution, operators with varying backgrounds of expertise can deploy full-featured end-user services in a scalable, resilient manner. Because the physical servers on which the software is installed are not provided by netsapiens, our clients always retain the power to choose whichever hardware options best fit their specific needs. 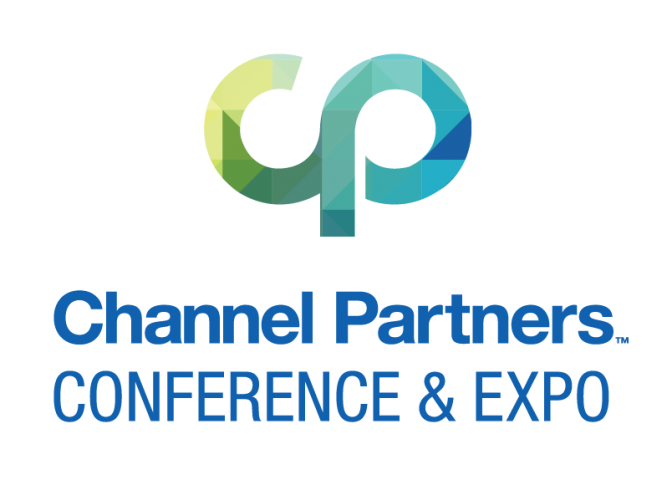 For its 21st year, the Channel Partners Conference & Expo will bring together six thousand industry experts to share ideas and drive discussion on the topics shaping the technology services industry. With over 275 exhibitors, attendees will enjoy new insights into the emerging business opportunities offered by advancements in IoT, SDN, security and cloud technology. Until April 13, those interested in attending the event can take advantage of discounted advance rates by using special code ‘netsapiens’. The discounts are available only for qualified channel partners and cannot be applied to previously paid registrations. To schedule a time to meet with netsapiens at the event, please write to info@netsapiens.com. At netsapiens, we are your Smart Network Application People specializing in B2B unified communications (UC) solutions and feature-sets. We support service providers of all sizes as well as large enterprises with existing network infrastructure who want to improve their operational efficiency and grow their customer base. 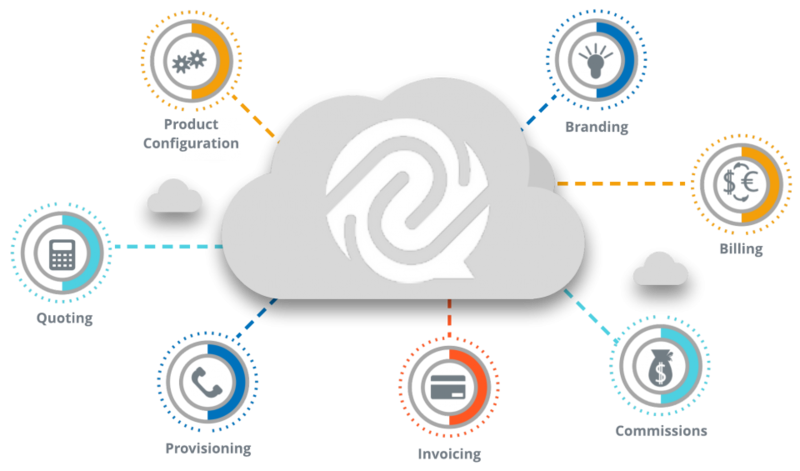 Our award-winning signature UC offering – SNAPsolution – is custom-built to offer our partners a customizable, easy-to-use platform that can be quickly deployed for maximum ROI. Take advantage of our expertise in VoIP, Hosted PBX (UCaaS), SIP trunking, contact centers, device provisioning, multi-tenant user portals and software-as-a-service (SaaS). Visit www.netsapiens.com for more information on our offerings.